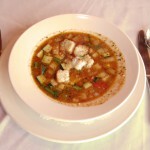 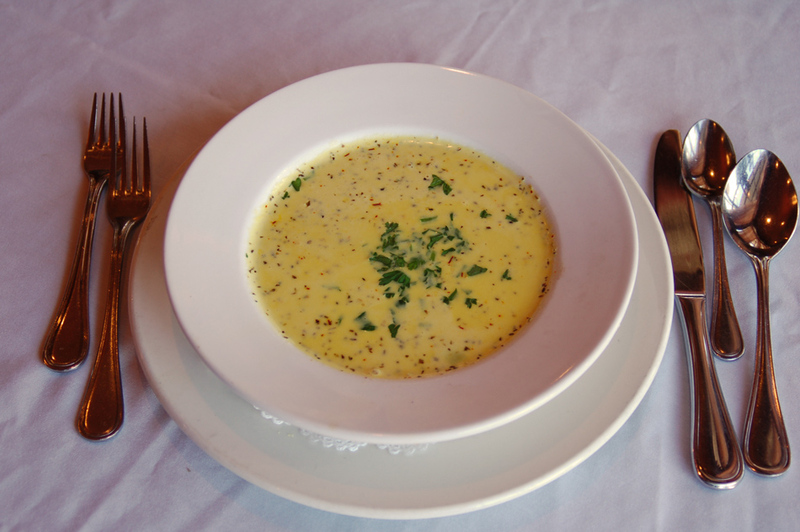 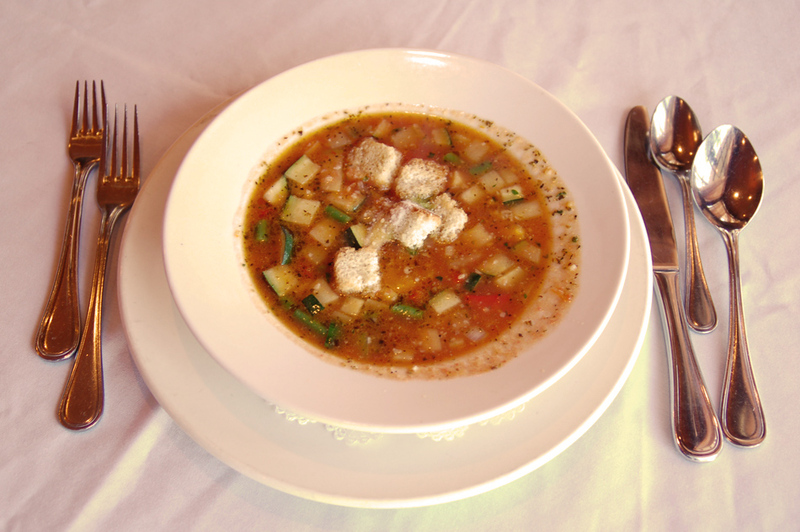 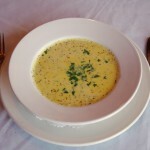 Creamy Fish Soup with Shrimp and Saffron. 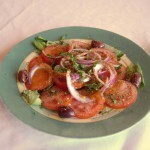 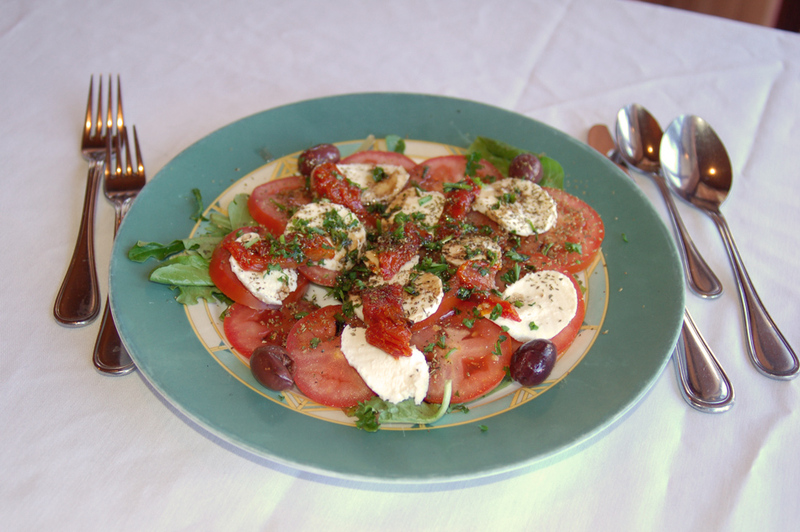 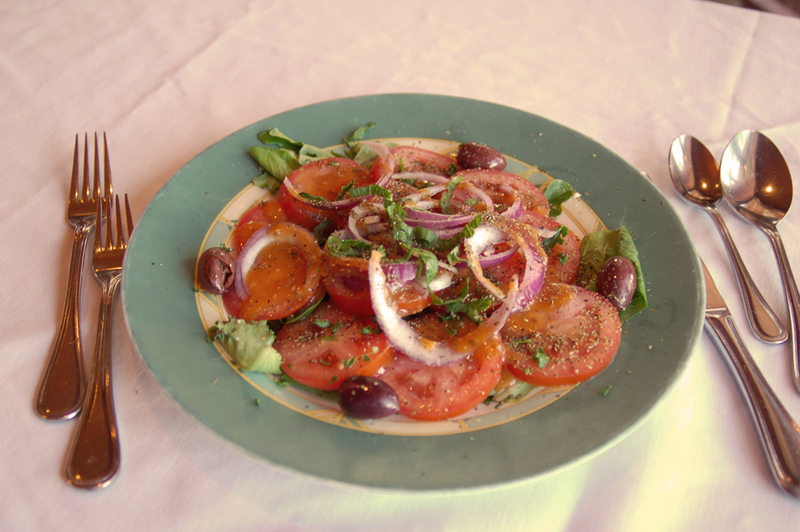 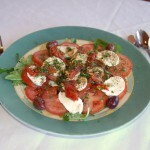 Tomatoes with Baby Mozzarella, Sundried Tomatoes, fresh Basil and Extra Virgin Olive Oil, Balsamic Vinaigrette. 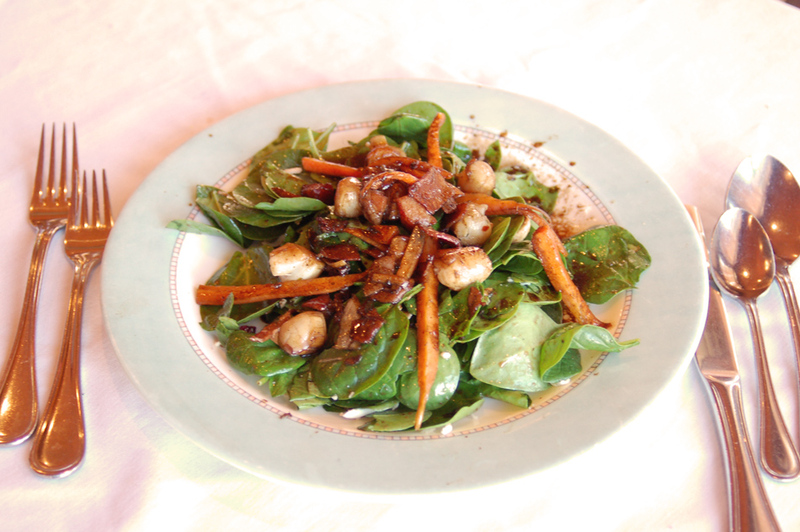 Warm Radicchio, Spinach, Cabbage, Carrots, Pancetta and Scallops in Balsamic Vinaigrette dressing. 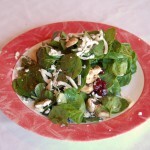 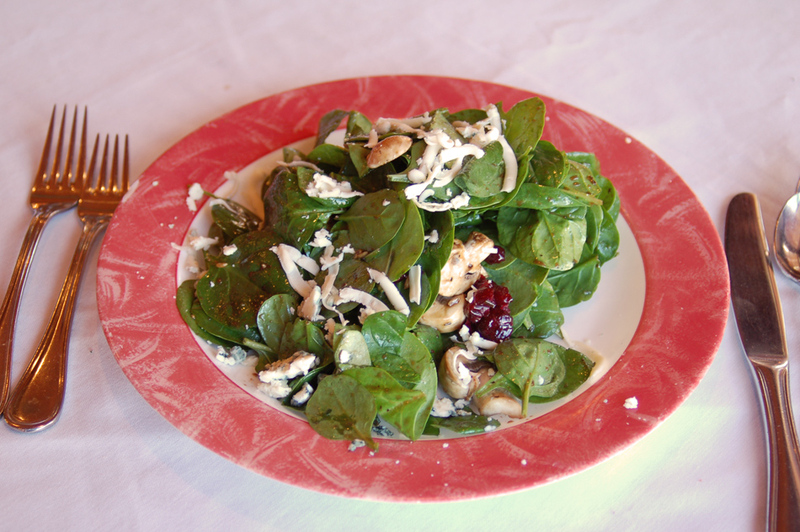 Spinach, Mushrooms, Sundried Cranberries and Shaved Gorgonzola Cheese. 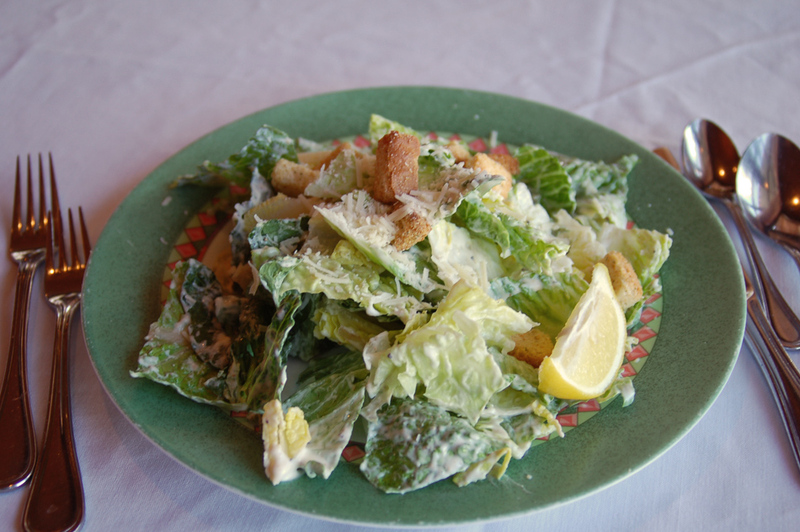 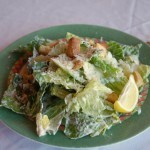 Caesar salad the Classic with Roasted, Garlic and shaved Parmesan Cheese. 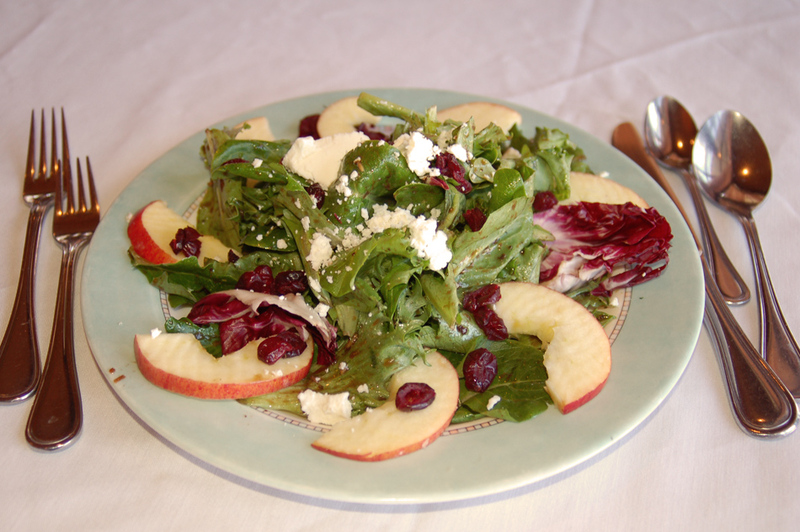 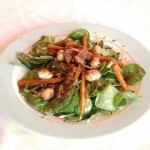 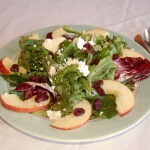 A mix of Baby Greens with Balsamic Fennel, Vinaigrette, Apples and Goat Cheese, Sundry Cranberry.